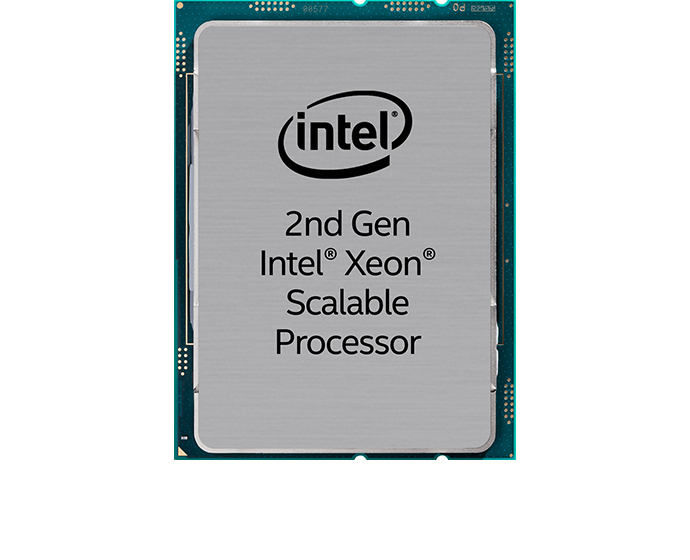 Released in conjunction with 2nd-Gen Intel Xeon Scalable processors, Intel Security Libraries for Data Center (Intel® SecL-DC) is designed to simplify the integration and deployment of hardware-rooted Intel security technologies at cloud scale. 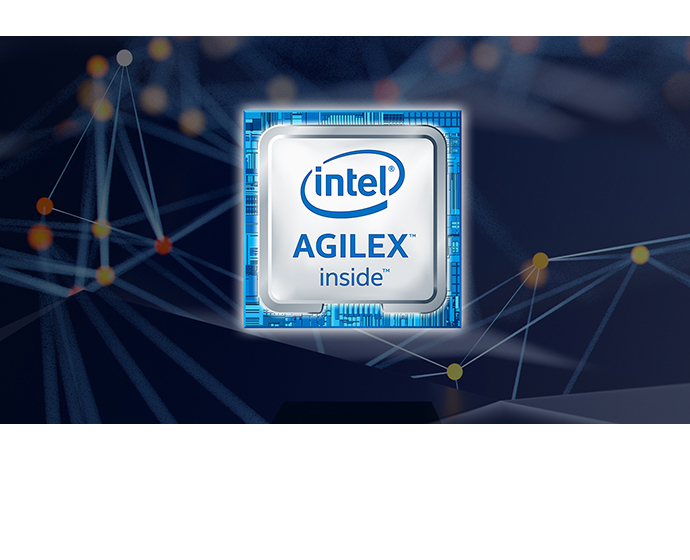 Intel SecL-DC brings optimized programming interfaces and management tools for many Intel security technologies together in one easy-to-use set of libraries and tools compatible with cloud environments like OpenStack*, Docker* and Kubernetes* Extensions. Intel SecL-DC strengthens Intel’s commitment to protect data throughout its lifecycle – at rest, in flight and in use. 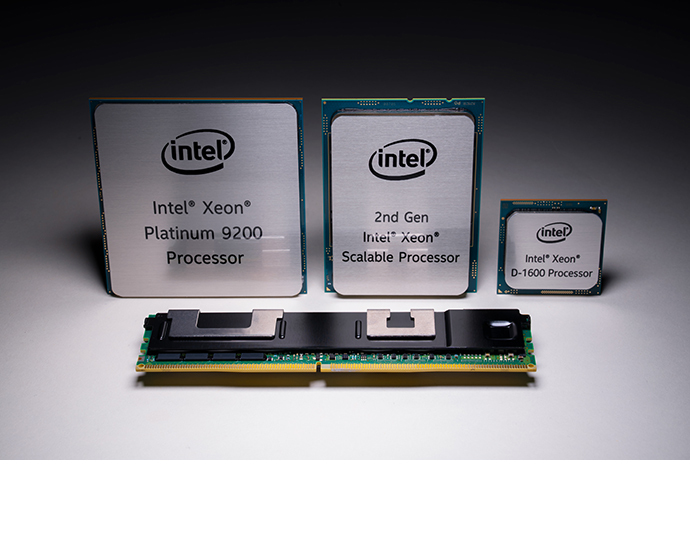 Highlights of the Intel Select Solution portfolio launched today include new solutions for SAP HANA, Visual Cloud Delivery Networks, AI Inferencing, and HPC and AI Converged Clusters, as well as updated solutions for foundational workloads such as Microsoft SQL Server*, NFVi*, VMware vSAN* and Microsoft Azure Stack HCI*. 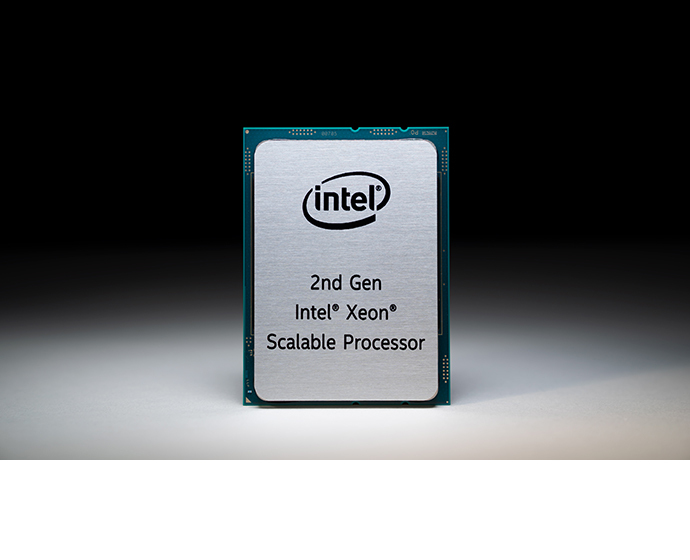 Intel has more than 35 partners currently offering solutions or that plan to build, verify and sell new 2nd-Gen Intel Xeon Scalable processor-based solutions in the future. 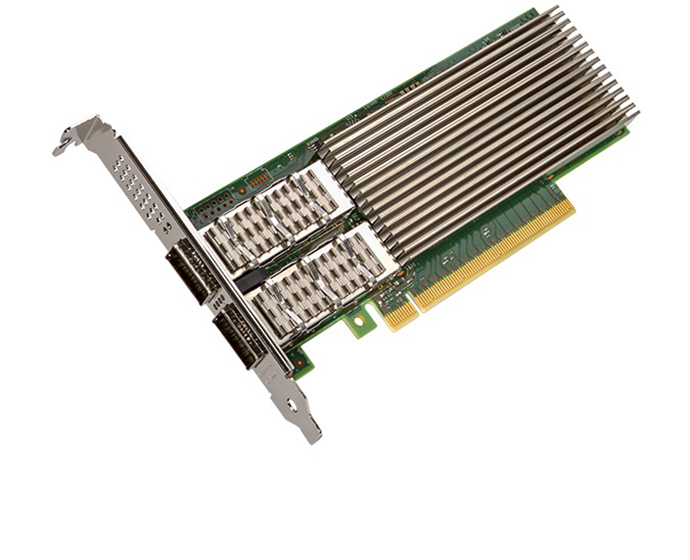 The Intel Ethernet 800 Series controllers and adapters, in production in 2019’s third quarter, are capable of supporting speeds of up to 100 Gbps, which is 4x to 10x more server network bandwidth than many companies have deployed today. The new Ethernet series provides breakthrough capabilities including Application Device Queues (ADQ), which improves application performance and consistency in meeting service-level agreements (SLAs). ADQ delivers greater than 50 percent increase in application response time predictability3, more than 45 percent lower latency4, and more than 30 percent improved throughput5 running open source Redis*, a widely used database among cloud service providers. 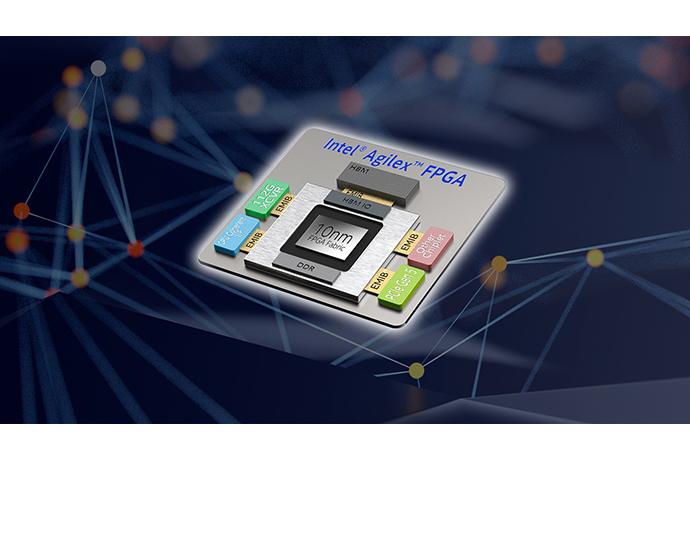 Other advanced capabilities include enhanced Dynamic Device Personalization (DDP) to improve packet processing efficiency and enable new services, and faster processing of latency sensitive workloads with support of both iWARP and RoCE v2 Remote Direct Memory Access (RDMA). 14x was CLX-SP with Intel DL Boost using int8 data type versus SKL-SP using FP32 data type at launch (July’17). 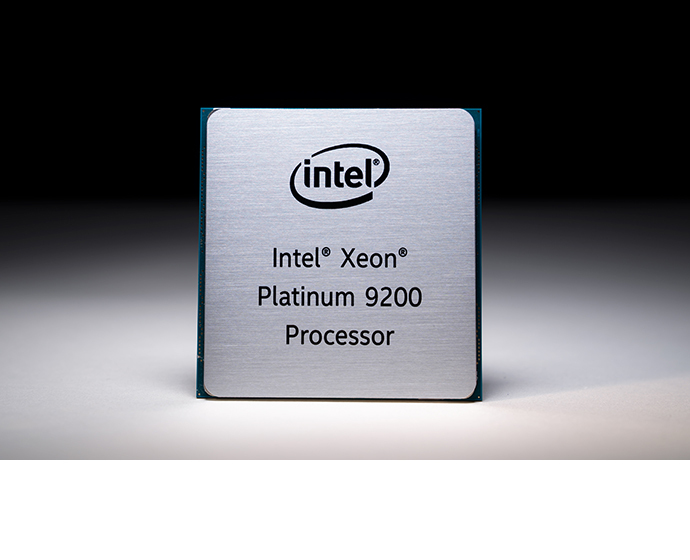 Up to 14x AI Performance Improvement with Intel® DL Boost compared to Intel® Xeon® Platinum 8180 Processor when launched (July 2017). 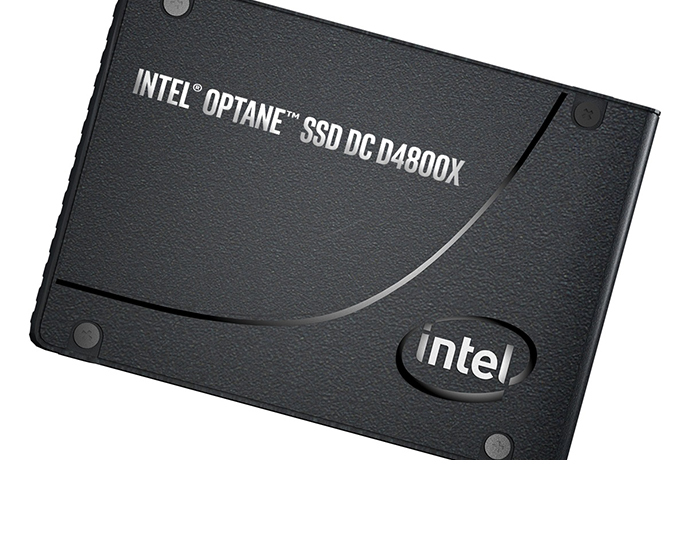 Tested by Intel as of 2/20/2019. 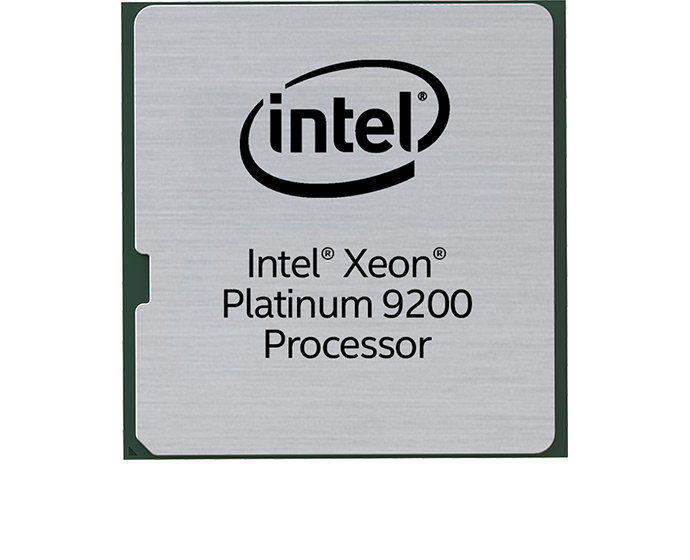 2 socket Intel® Xeon® Platinum 8280 Processor, 28 cores HT On Turbo ON Total Memory 384 GB (12 slots/ 32GB/ 2933 MHz), BIOS: SE5C620.86B.0D.01.0271.120720180605 (ucode: 0x200004d), Ubuntu 18.04.1 LTS, kernel 4.15.0-45-generic, SSD 1x sda INTEL SSDSC2BA80 SSD 745.2GB, nvme1n1 INTEL SSDPE2KX040T7 SSD 3.7TB, Deep Learning Framework: Intel® Optimization for Caffe version: 1.1.3 (commit hash: 7010334f159da247db3fe3a9d96a3116ca06b09a) , ICC version 18.0.1, MKL DNN version: v0.17 (commit hash: 830a10059a018cd2634d94195140cf2d8790a75a, model: https://github.com/intel/caffe/blob/master/models/intel_optimized_models/int8/resnet50_int8_full_conv.prototxt, BS=64, DummyData, 4 instance/2 socket, Datatype: INT8 vs Tested by Intel as of July 11th2017: 2S Intel® Xeon® Platinum 8180 CPU @ 2.50GHz (28 cores), HT disabled, turbo disabled, scaling governor set to “performance” via intel_pstate driver, 384GB DDR4-2666 ECC RAM. CentOS Linux release 7.3.1611 (Core), Linux kernel 3.10.0-514.10.2.el7.x86_64. 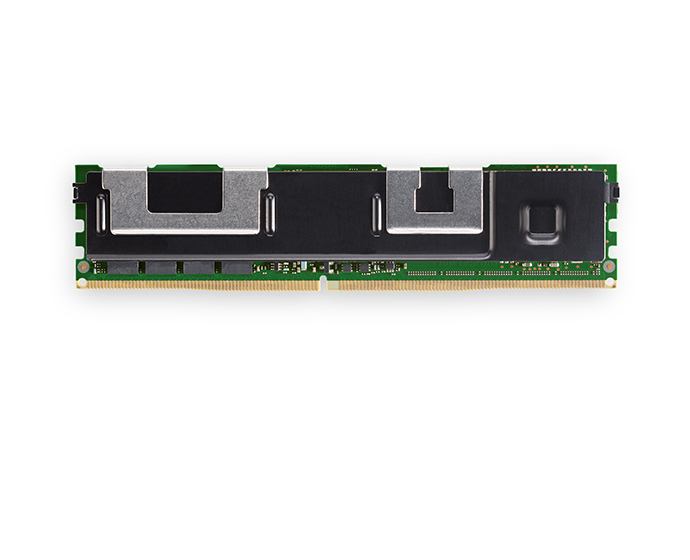 SSD: Intel® SSD DC S3700 Series (800GB, 2.5in SATA 6Gb/s, 25nm, MLC).Performance measured with: Environment variables: KMP_AFFINITY=’granularity=fine, compact‘, OMP_NUM_THREADS=56, CPU Freq set with cpupower frequency-set -d 2.5G -u 3.8G -g performance. Caffe: (http://github.com/intel/caffe/), revision f96b759f71b2281835f690af267158b82b150b5c. Inference measured with “caffe time –forward_only” command, training measured with “caffe time” command. For “ConvNet” topologies, dummy dataset was used. For other topologies, data was stored on local storage and cached in memory before training. Topology specs from https://github.com/intel/caffe/tree/master/models/intel_optimized_models (ResNet-50),. Intel C++ compiler ver. 17.0.2 20170213, Intel MKL small libraries version 2018.0.20170425. Caffe run with “numactl -l“. >50% predictability improvement with open source Redis using 2nd Gen Intel® Xeon® Scalable processors and Intel® Ethernet 800 Series with ADQ vs. without ADQ. Performance results are based on Intel internal testing as of February 2019, and may not reflect all publicly available security updates. See configuration disclosure for details. No product or component can be absolutely secure. 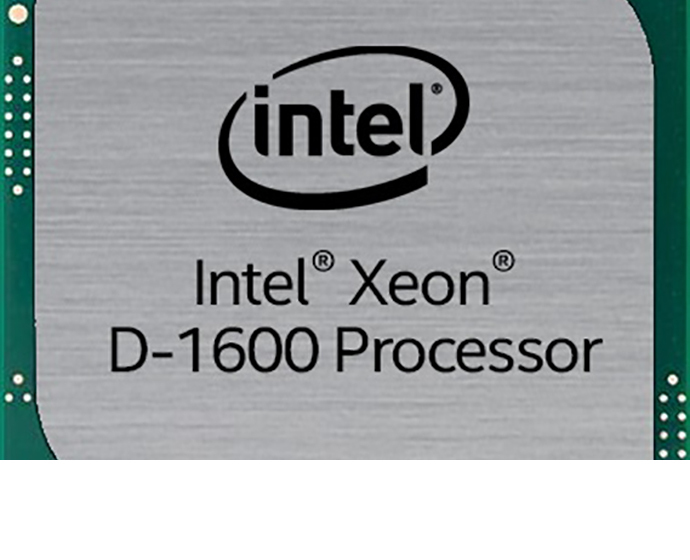 Tests performed using Redis* Open Source on 2nd Generation Intel® Xeon® Scalable processors and Intel® Ethernet 800 series 100GbE on Linux 4.19.18 kernel. For complete configuration information see the Performance Testing Application Device Queues (ADQ) with Redis Solution Brief (http://www.intel.com/content/www/us/en/architecture-and-technology/ethernet/application-device-queues-with-redis-brief.html). 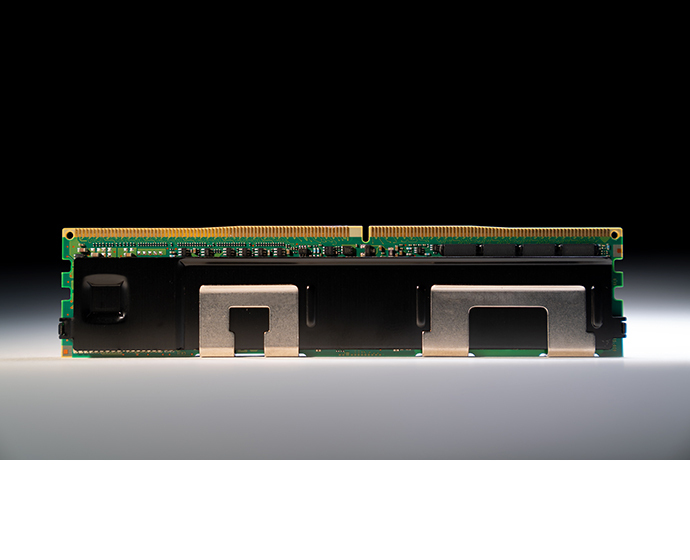 >45% latency reduction with open source Redis using 2nd Gen Intel® Xeon® Scalable processors and Intel® Ethernet 800 Series with ADQ vs. without ADQ. 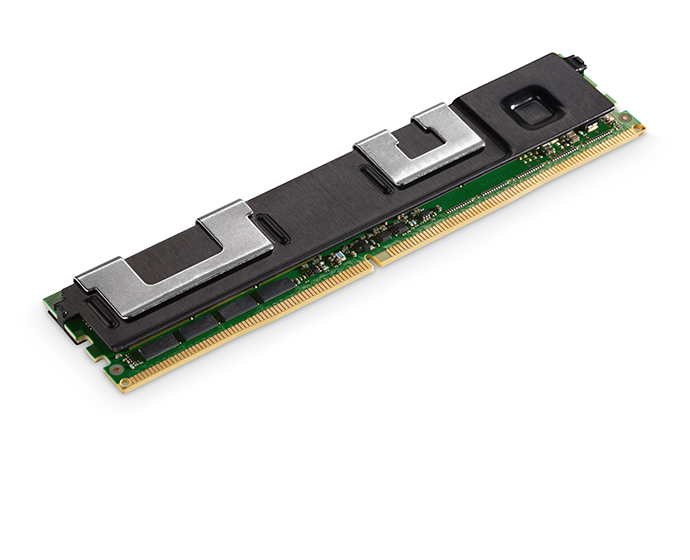 Performance results are based on Intel internal testing as of February 2019, and may not reflect all publicly available security updates. See configuration disclosure for details. No product or component can be absolutely secure. 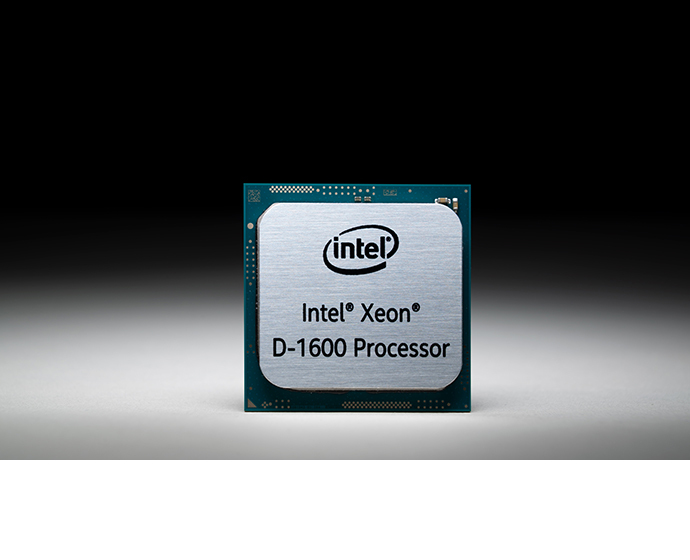 Tests performed using Redis Open Source on 2nd Generation Intel® Xeon® Scalable processors and Intel® Ethernet 800 series 100GbE on Linux 4.19.18 kernel. For complete configuration information see the Performance Testing Application Device Queues (ADQ) with Redis Solution Brief (http://www.intel.com/content/www/us/en/architecture-and-technology/ethernet/application-device-queues-with-redis-brief.html). 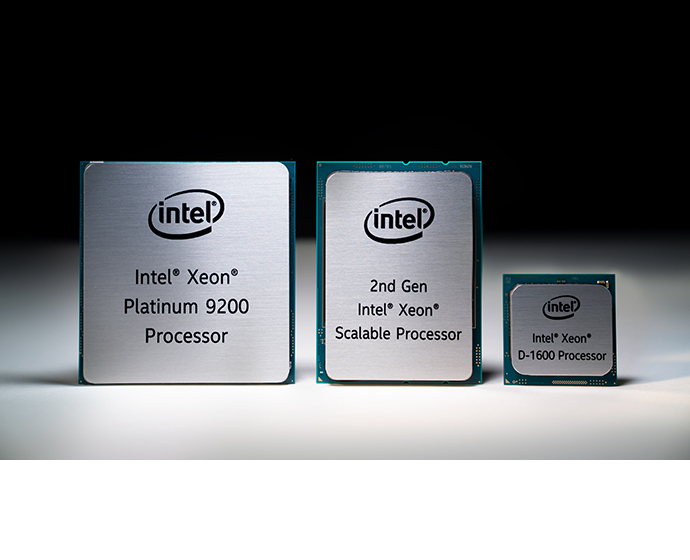 >30% throughput improvement with open source Redis using 2nd Gen Intel® Xeon® Scalable processors and Intel® Ethernet 800 Series with ADQ vs. without ADQ. Performance results are based on Intel internal testing as of February 2019, and may not reflect all publicly available security updates. See configuration disclosure for details. No product or component can be absolutely secure. 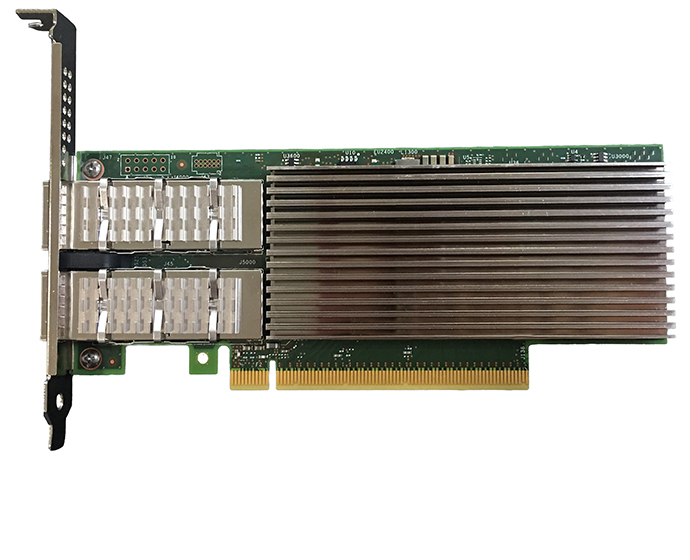 Tests performed using Redis Open Source on 2nd Generation Intel® Xeon® Scalable processors and Intel® Ethernet 800 series 100GbE on Linux 4.19.18 kernel. 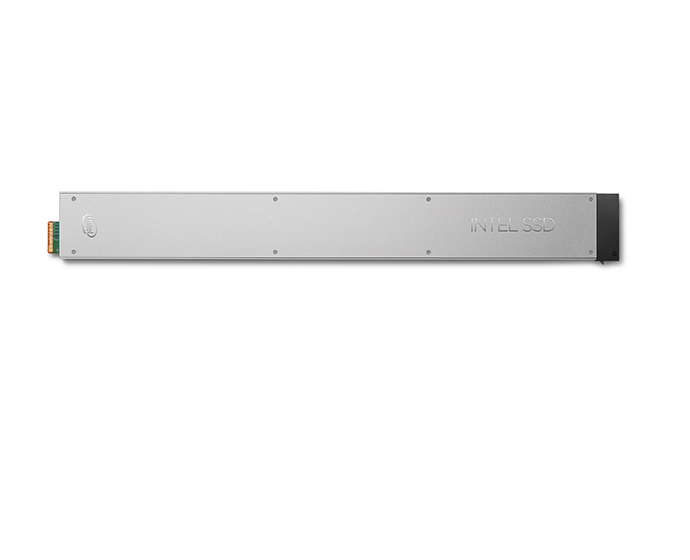 For complete configuration information see the Performance Testing Application Device Queues (ADQ) with Redis Solution Brief (http://www.intel.com/content/www/us/en/architecture-and-technology/ethernet/application-device-queues-with-redis-brief.html).